Prior to arriving at the Evans School of Public Policy and Governance at the University of Washington, Seattle, Scott Allard was an affiliate of the Population Research Center at the University of Chicago. His expertise in social policy bridges a wide range of topic areas, with particular emphasis on issues of poverty, place, and safety net policy in America. 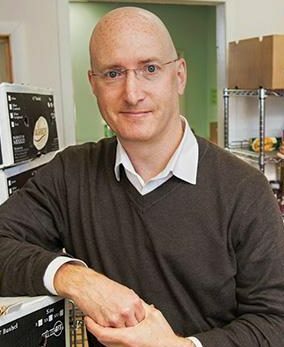 Scott received his PhD in Political Science from the University of Michigan in 1999 with concentration in American politics, public policy, the American welfare state, and quantitative methods. Throughout his career, he has been embedded in multi-disciplinary research centers, which has allowed him to develop a broad conceptual and methodological toolkit to interrogate relationships between place, poverty, and safety net assistance in the American context.